Tealwood Villas is a sleek, modern-looking community of medium sized villa homes in the East Lake region of Palm Harbor in Ridgemoor. East Lake, as you may have guessed from the name, is the area of land that's still technically in Palm Harbor but east of Lake Tarpon. It's less developed than central Palm Harbor so it has a slightly less bustling, more tranquil feel to it, but it is still close enough to everything that makes Palm Harbor a special place. 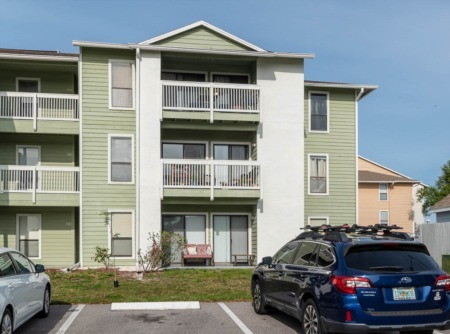 The condos here are either 3/2s or 2/2s depending on the floor plan you choose and have about 1500 heated square feet per unit - plenty of space for a family and your dog (this is a pet friendly neighborhood)! The community itself has a heated pool, tennis courts, playground, and more, and is very close to beaches, golf, and other options for entertainment. 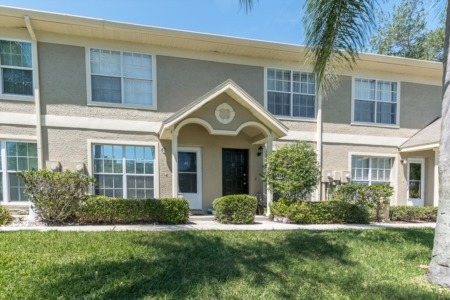 Call us today to get more information about this great Palm Harbor, Florida community! Selling your Home in Tealwood Villas? 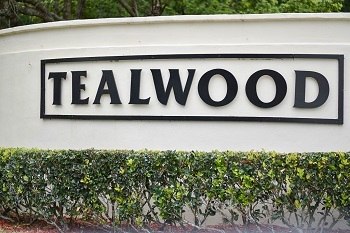 Looking to hire an experienced agent to sell your home in Tealwood Villas? Call an agent today at Lipply Real Estate to speak with a skillful agent about selling your home. Our team works hard to sell your home fast and effectively using strategic marketing skills. Contact us today at 727-314-1000 or enter your information to the form below! We look forward to working with you.